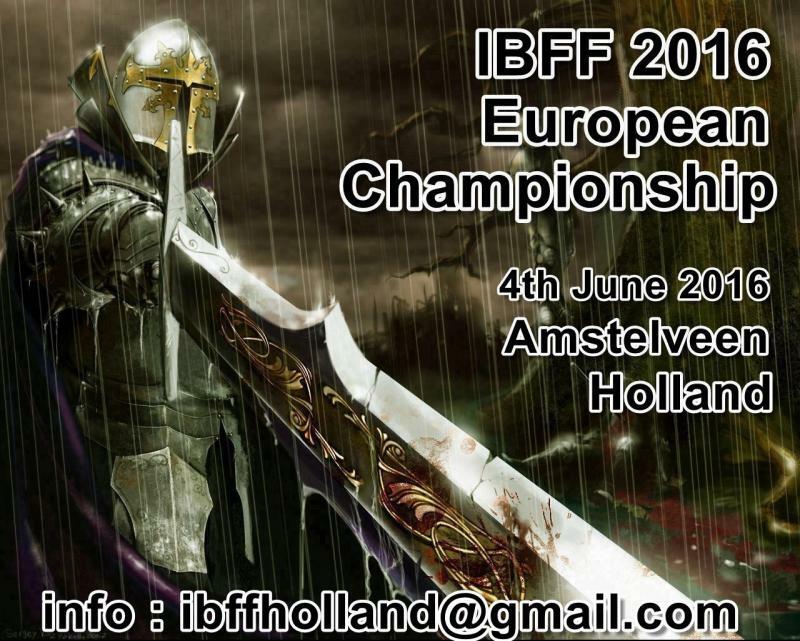 IBFF athletes , IBFF Judges, will be hosted bed and Continental Breakfast for two nights, covering the June 3rd and June 4th 2016 by IBFF Holland. 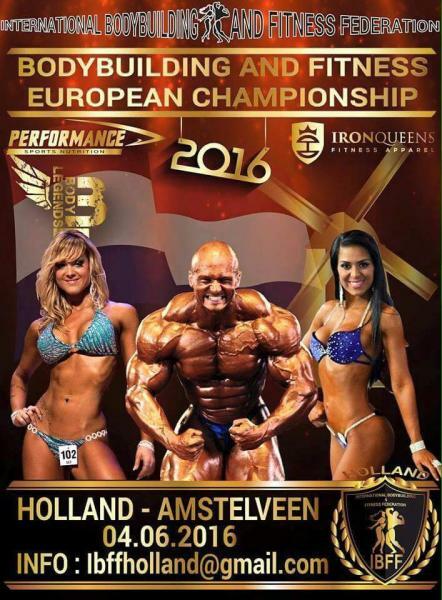 Organizer Will provide the transfer to Amstelveen. For each division you enter, you will be required to pay the entry fee and to have a current IBFF entry form ( signed and completed ). Entry fees for athletes are 60 eur ( 2nd categ. is 40 eur ). 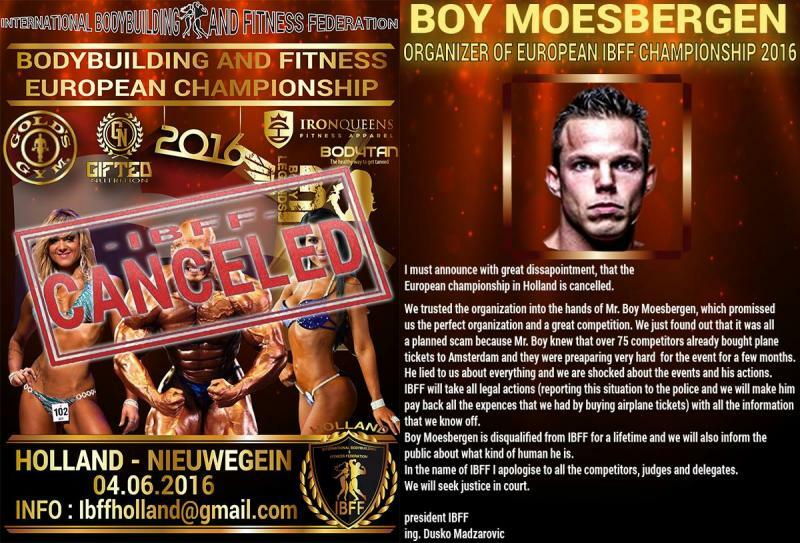 ATTENTION COMPETITORS FOR IBFF EUROPEAN 2016 !!!! In Holland we will have also a special categ MIXED PAIRS.